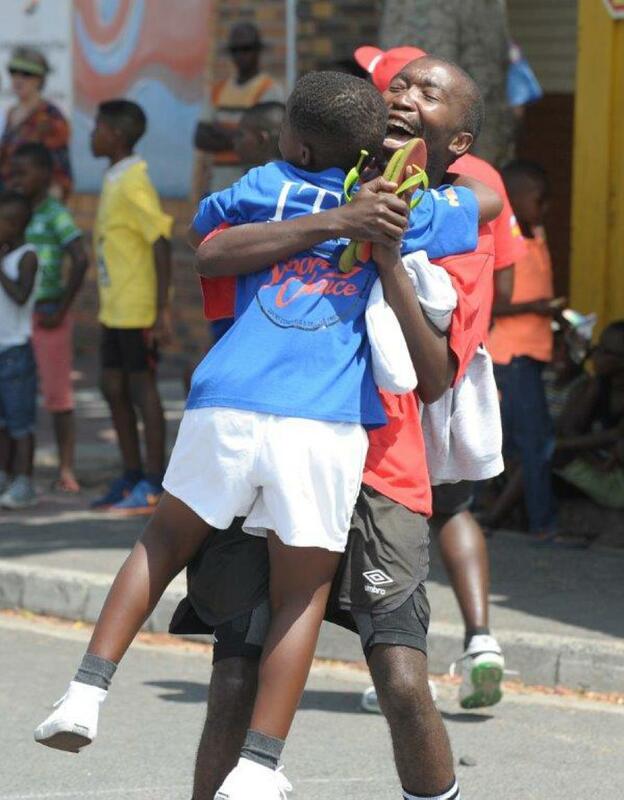 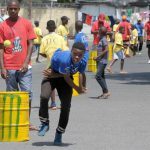 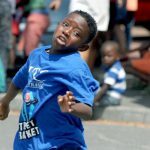 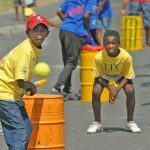 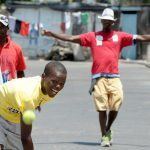 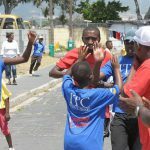 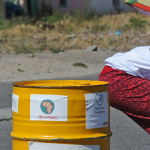 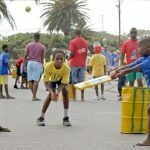 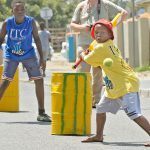 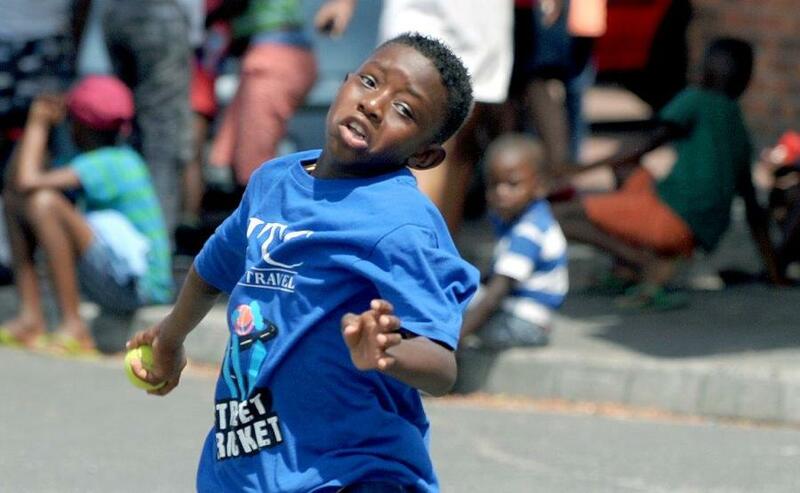 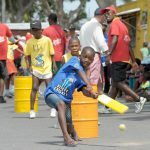 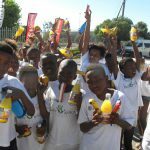 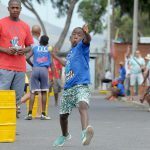 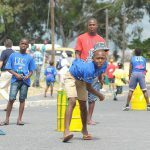 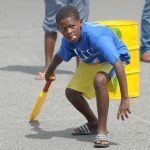 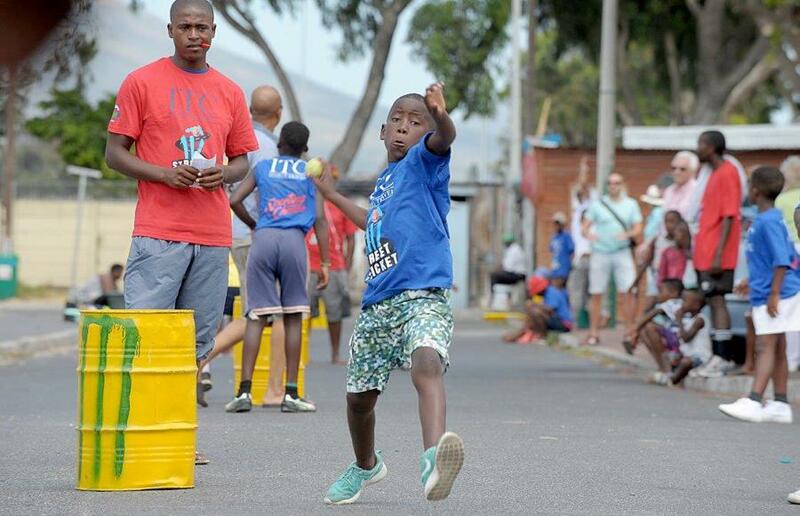 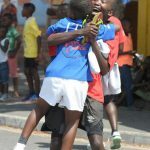 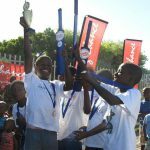 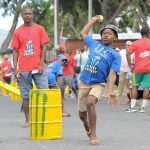 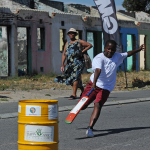 Street Cricket creates an opportunity for the sport mad children of South Africa’s emerging communities to be actively involved in a sporting environment without having to travel too far. 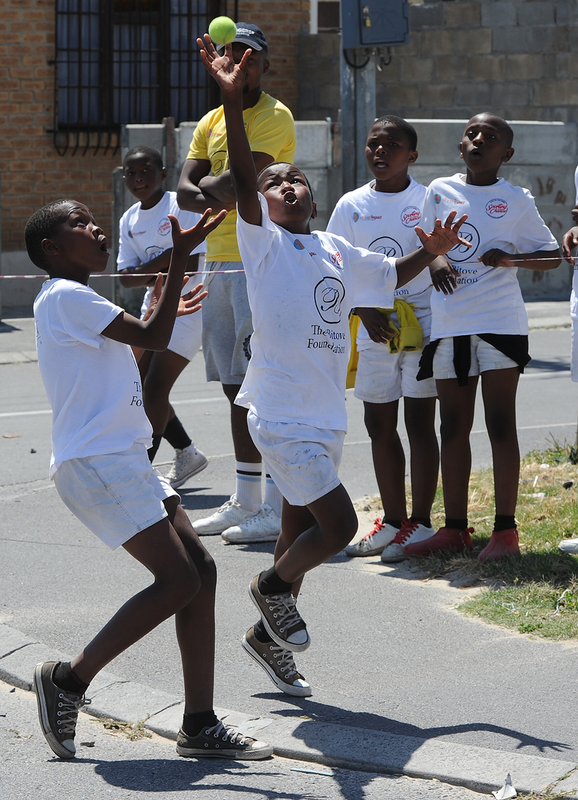 The concept is embraced by the entire community as it keeps the children occupied whilst living in an environment which seldom encourages self improvement and empowerment. 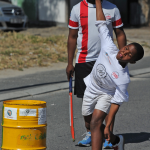 The natural talent and flair is in abundance and the skills newly learnt have to be worked on! 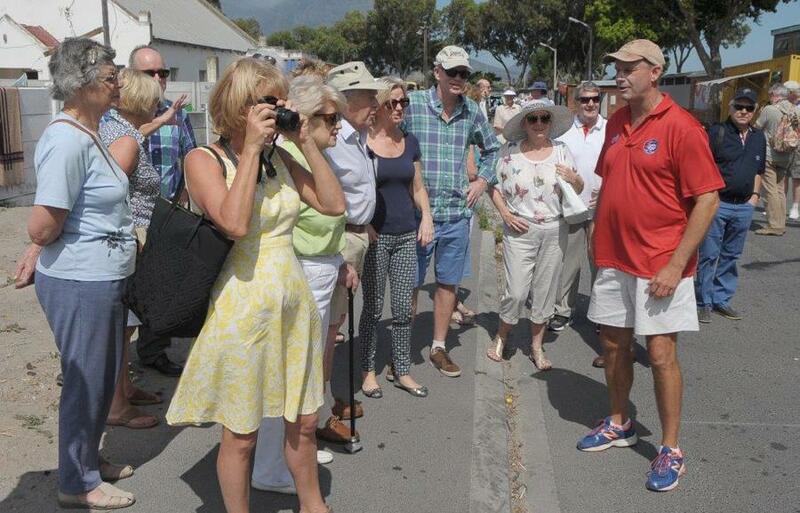 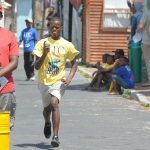 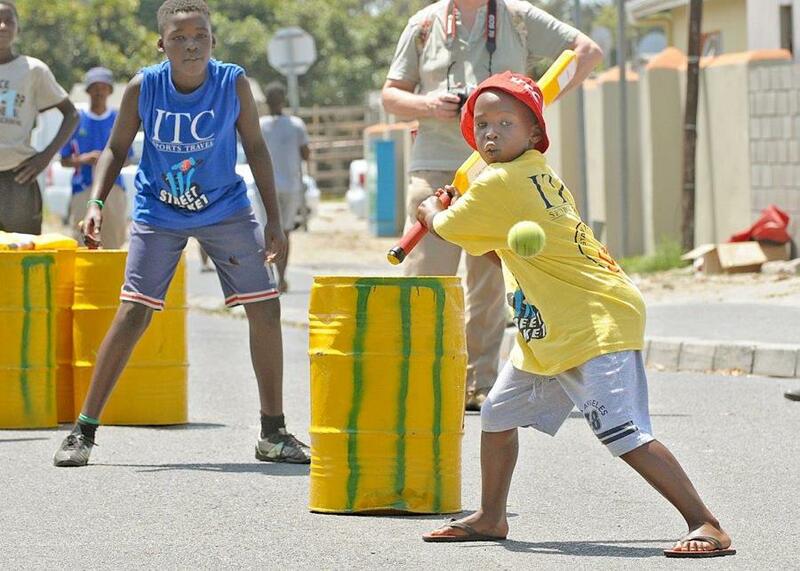 So what better place to demonstrate one’s sporting ability than on the streets of the community? 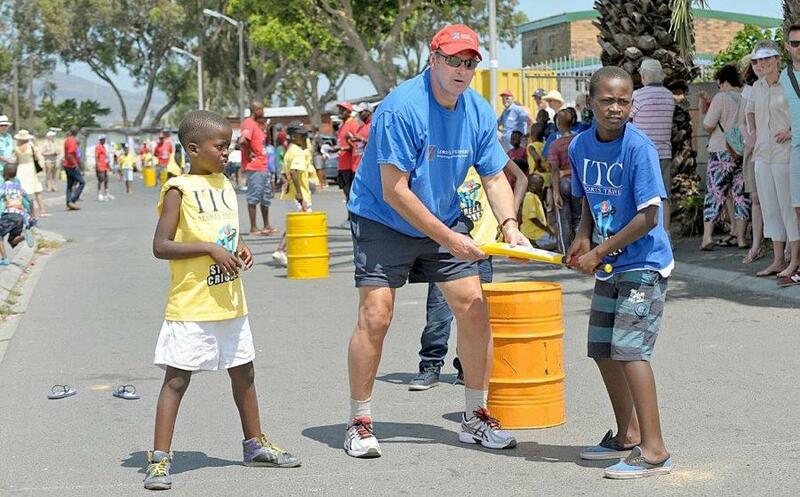 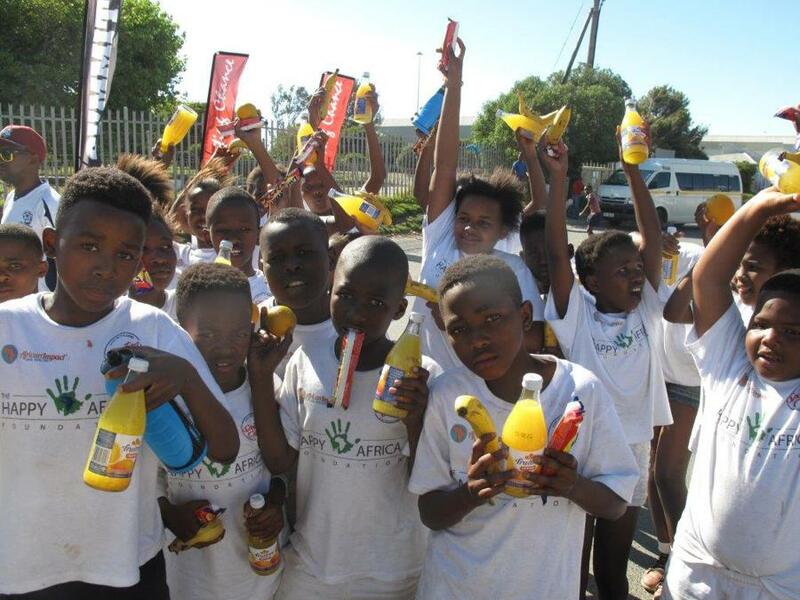 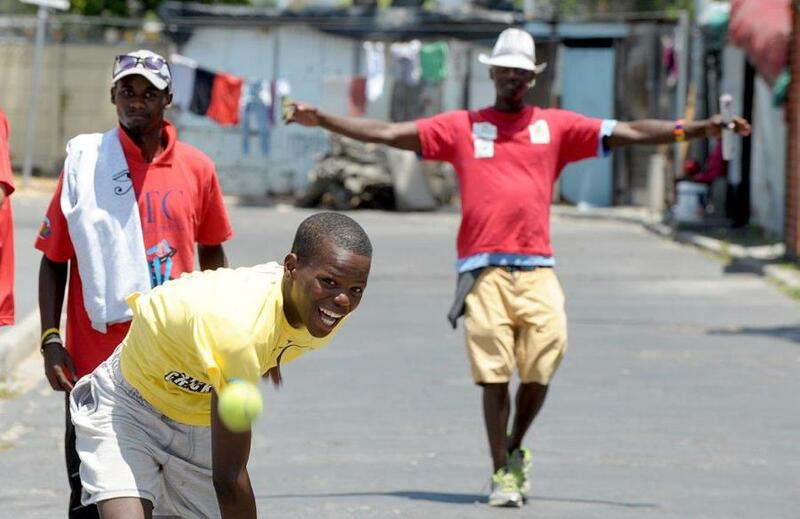 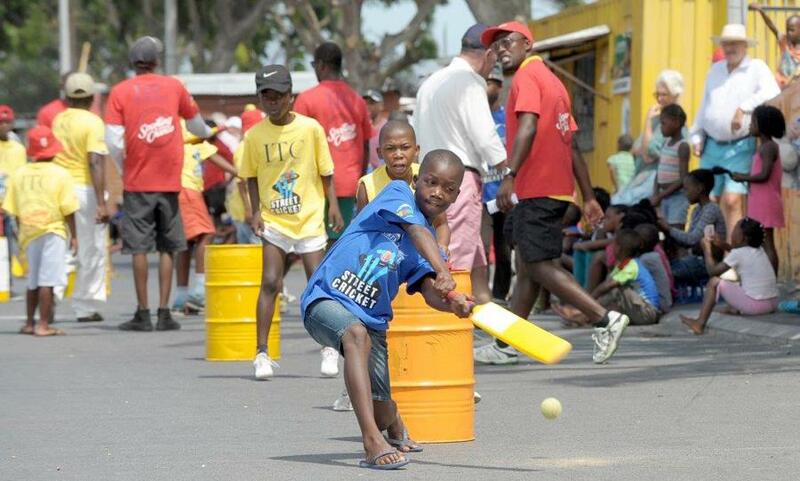 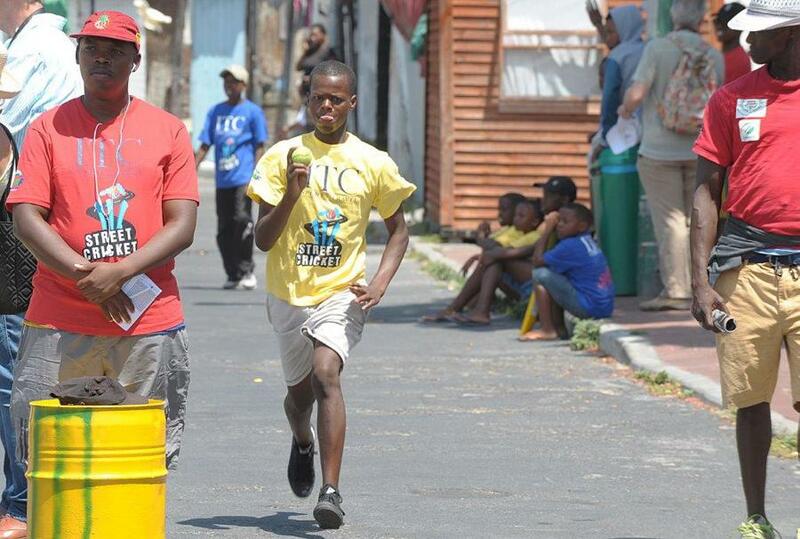 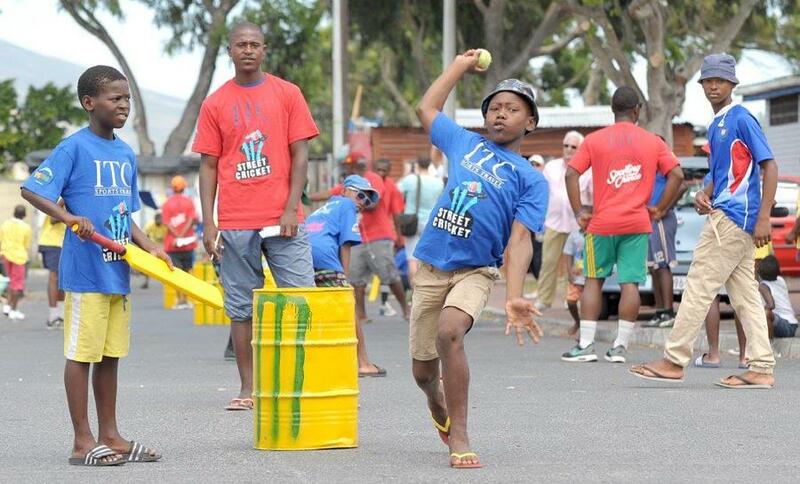 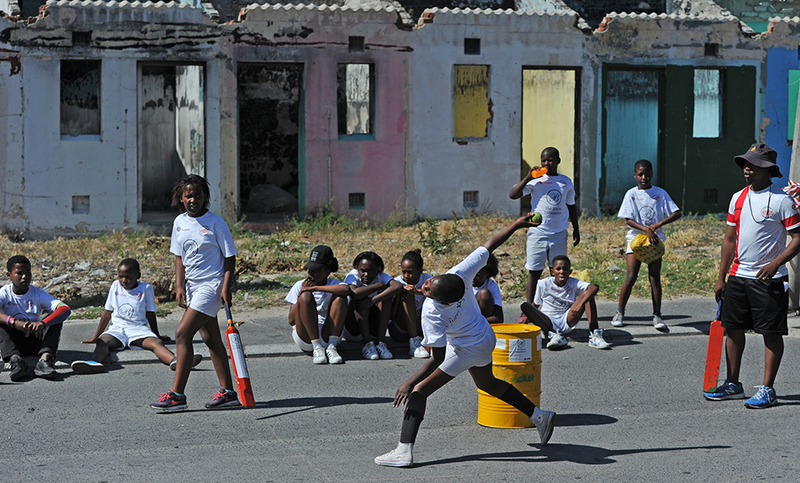 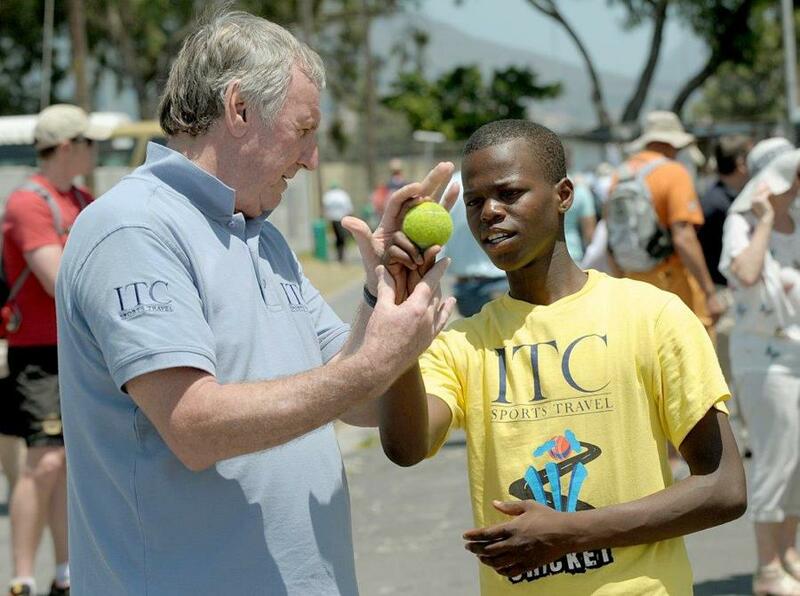 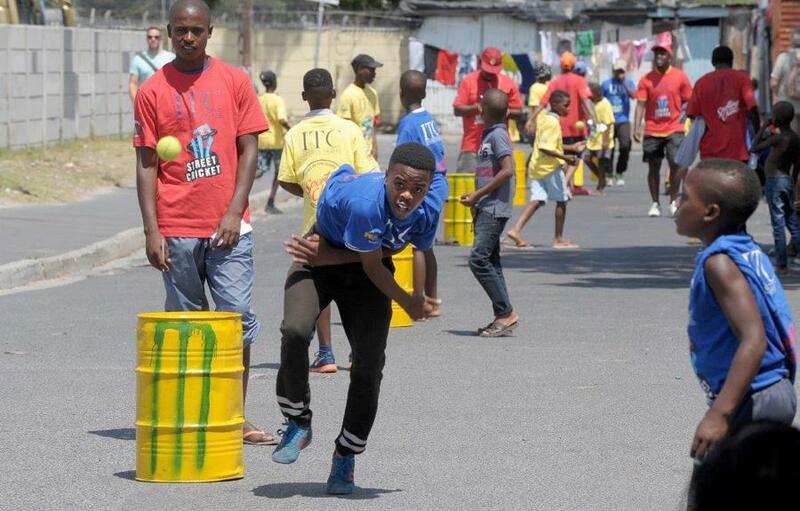 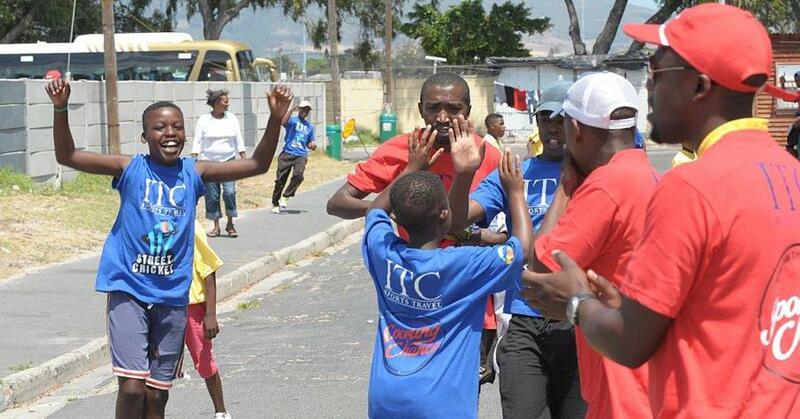 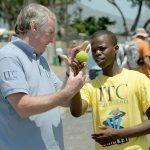 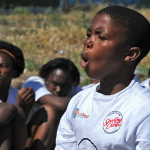 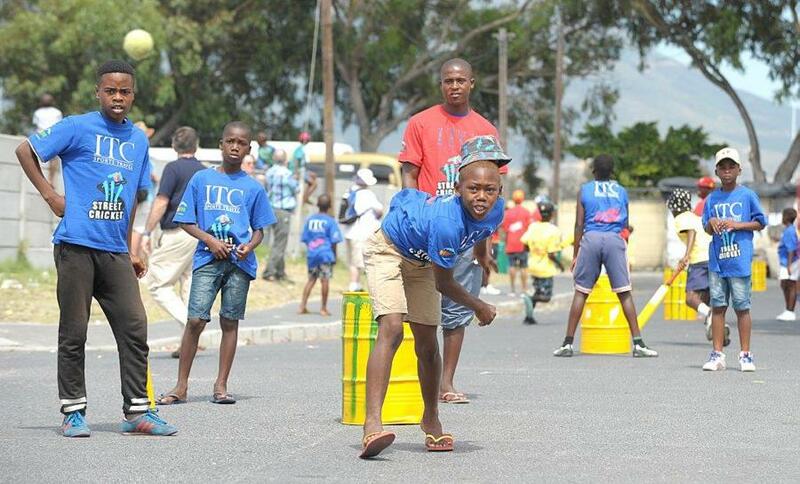 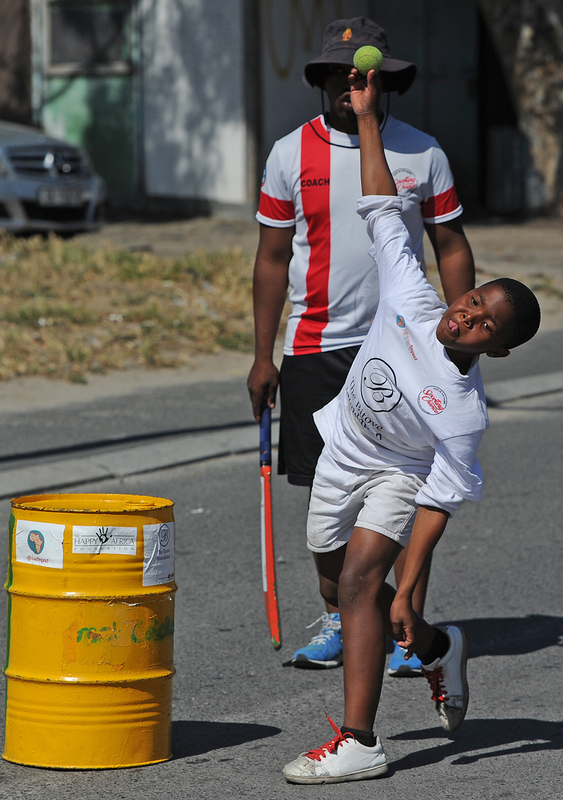 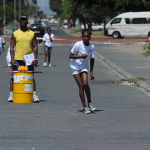 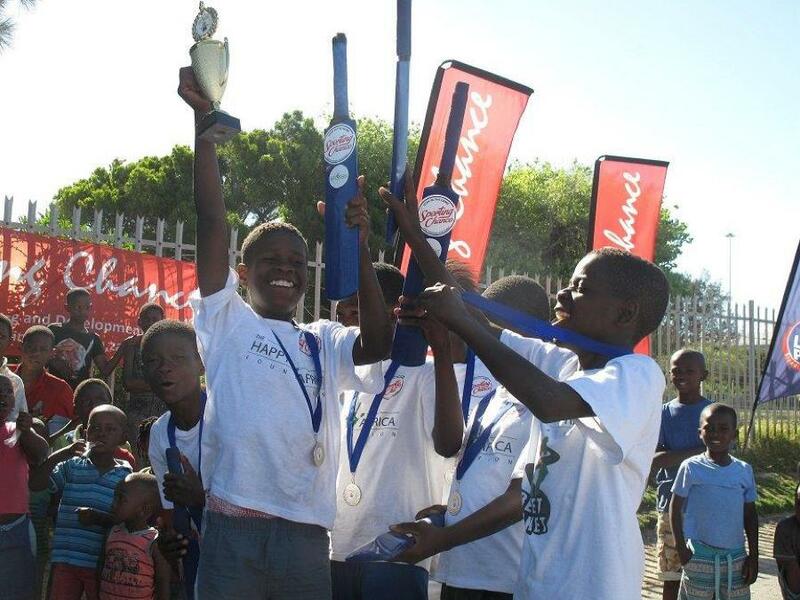 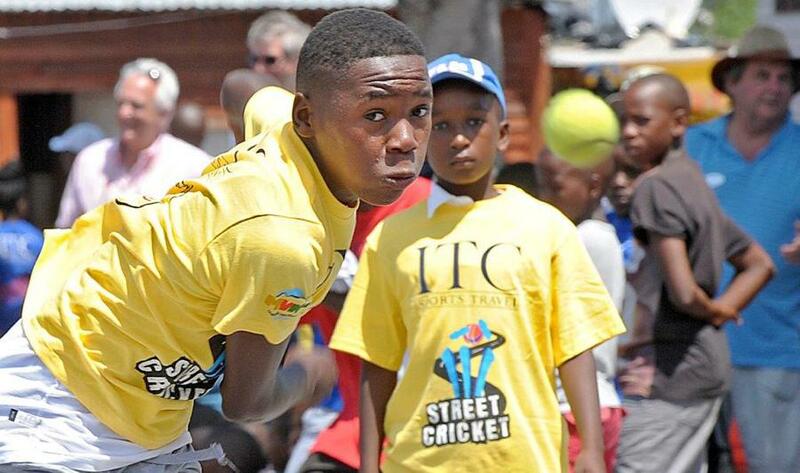 The Street Cricket programme was initially launched with a pilot project in Langa, Western Cape in 2004. 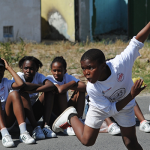 Since its inception, the programme has involved 14 500 children, provided contractual employment for 1 500 coaches and made a difference to thousands of children’s lives. 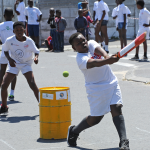 This specially adapted 6-a-side version of conventional cricket is officially part of Cricket South Africa’s cricket pipeline, with a focus on grassroots development. 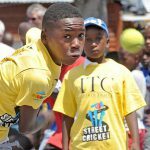 Involving both boys and girls under the age of 12 years, the programme provides a platform to build interest and excitement in the game. 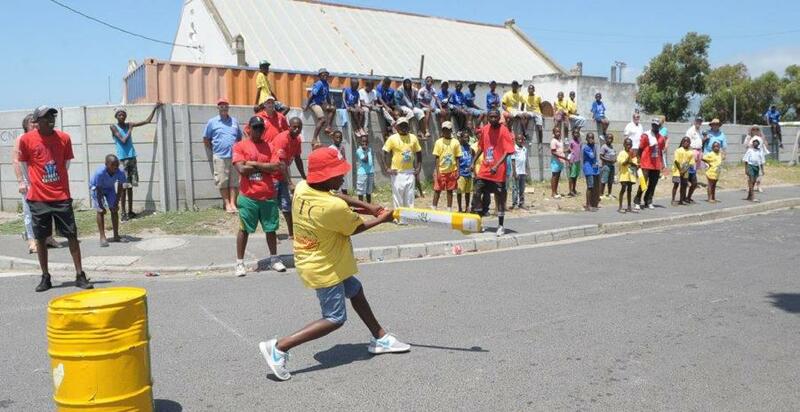 Leagues are played within the communities with Sporting Chance providing logistical and structural support. 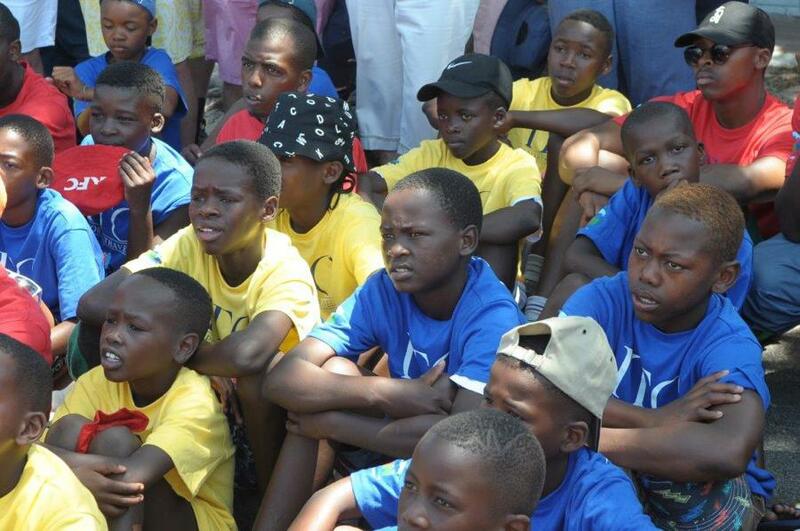 Each region is completely community driven, thus creating the perfect opportunity for empowerment. 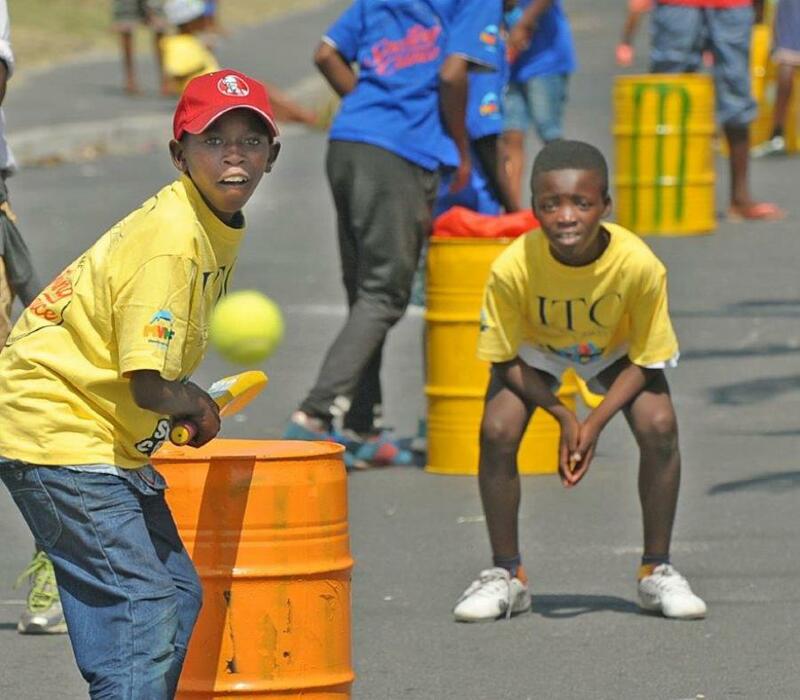 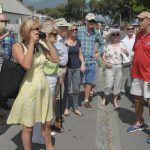 • Promote and market cricket in South Africa – mass participation. 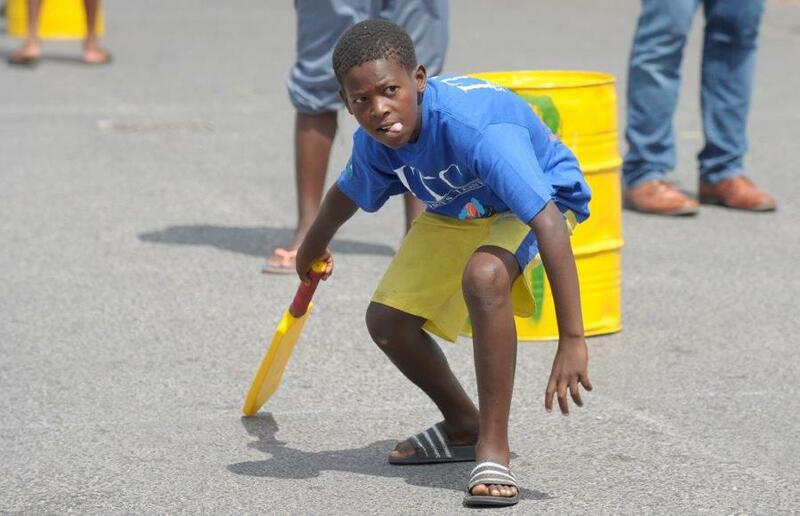 • Identify and nurture raw and natural cricket talent. 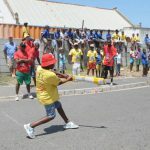 • Increase the number of girls involved in cricket. 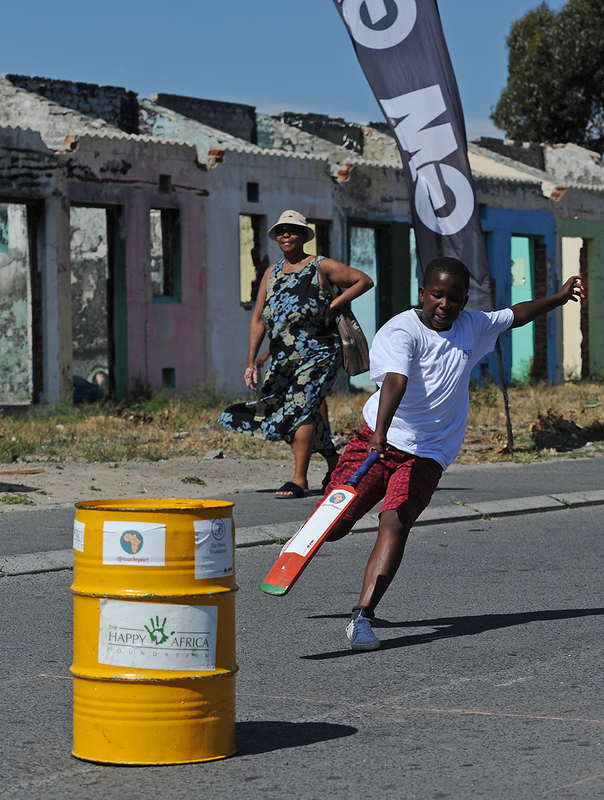 • Making the game accessible, taking it to the communities. 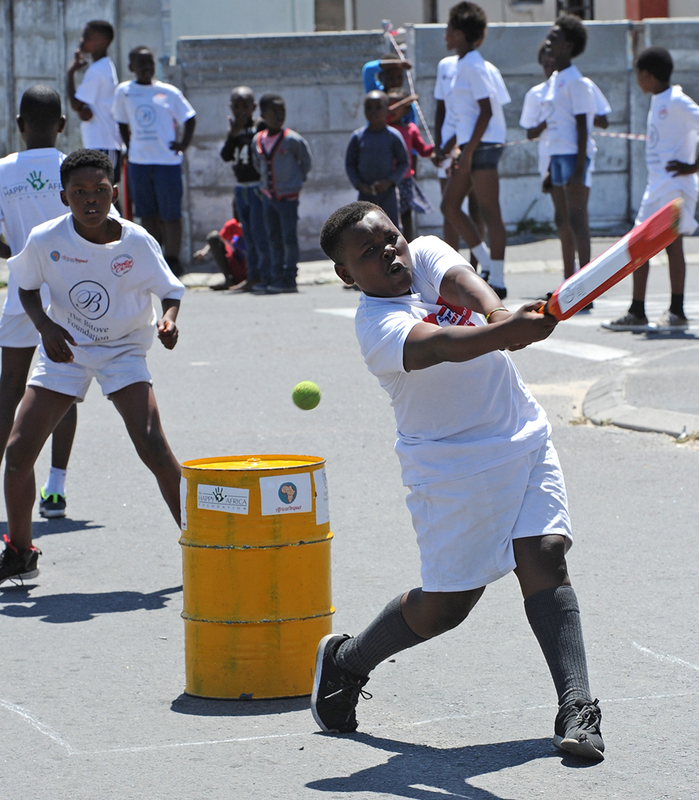 • Show children the value of cricket and sport in building a positive future. 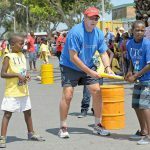 • Broaden the base of coaching expertise and cricket knowledge. 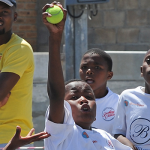 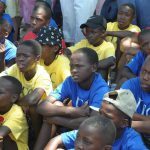 • Provide employment opportunities within a sporting environment and empower communities. 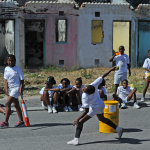 • Use cricket as a vehicle for the education of children. 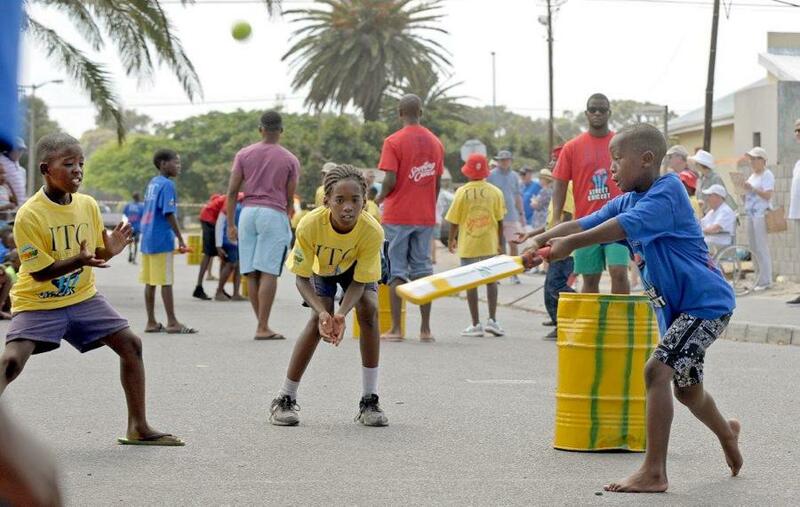 • Get children away from social evils and into a constructive activity.